Manchester City believe that they will be able to convince Arsenal to sell them Alexis Sanchez with a £50m bid next week. After flirting with City and Liverpool during the summer, Virgil Van Dijk is close to a £60m move to Chelsea. Dani Alves has spoken publicly about his admiration for Pep Guardiola in a teasing interview on Conversa com Bial. Bayern Munich have lined up Atletico Madrid winger Yannick Carrasco as they cool their interest in Alexis Sanchez. 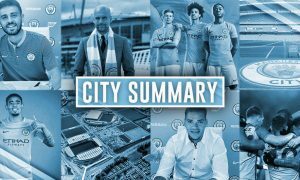 City expect Claudio Bravo to stay at the club after letting both Caballero and Gunn (loan) leave. City are not willing to sell hot prospect Kelechi Iheanacho without a buy-back clause included in any deal. Lyon are looking at Jason Denayer as an alternative to Eliaquim Mangala, who they aren’t so sure about. 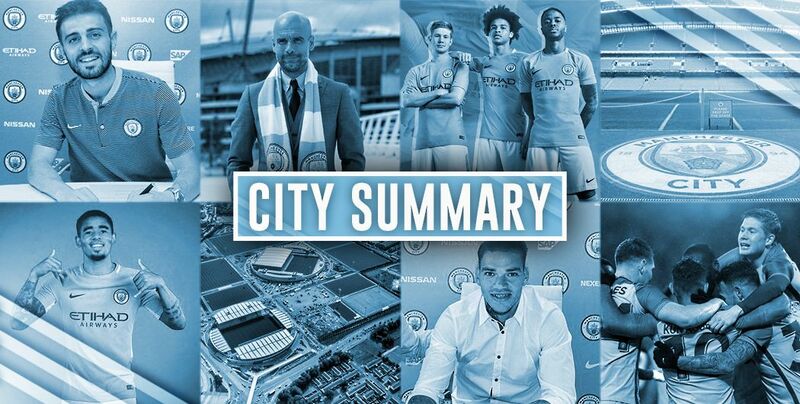 Finally, City are close to several signings according to Sam Lee of Goal including a centre-back. Who could it be! ?